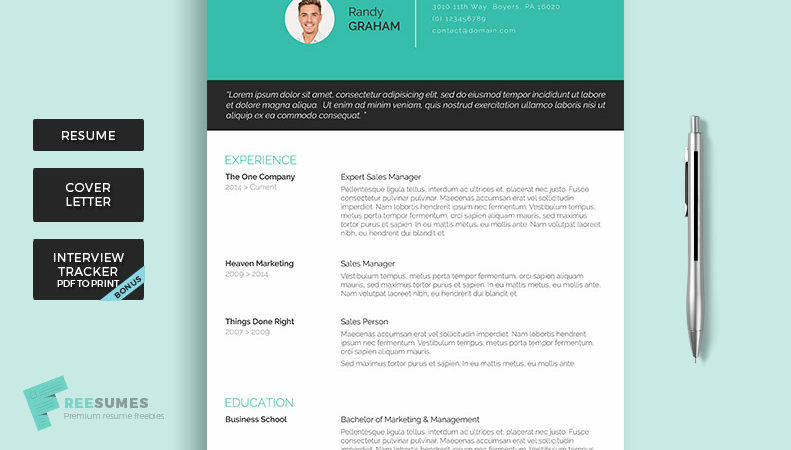 Who says you cannot have a minimalist infographic resume? 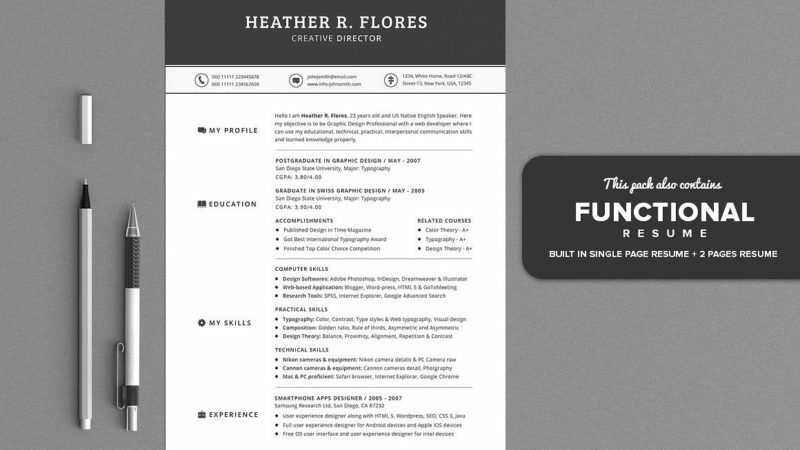 Sometimes understated can be best, especially when you want to come across as smooth and professional. 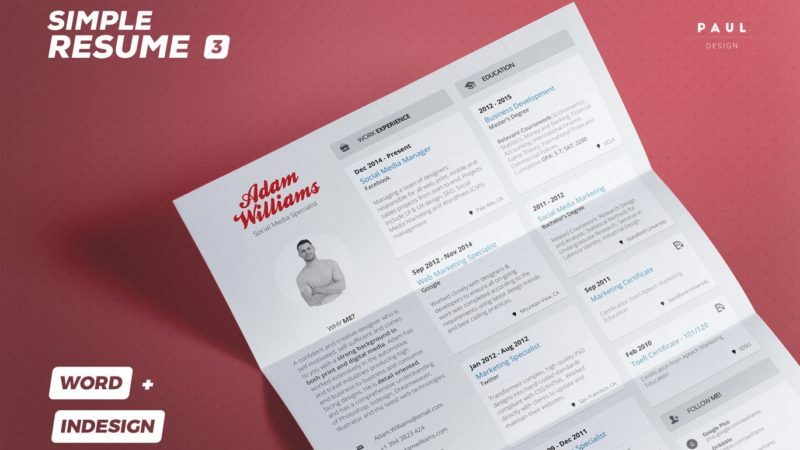 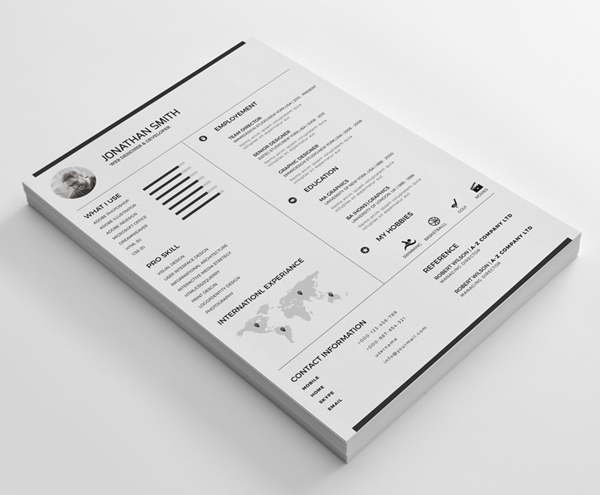 However, combining the clever use of minimal and subtle infographics, black, grey and white colour scheme along with your information can help lift your minimalist approach above the rest with this very stylish resume template.